Launching a new enterprise has always been a hit-or-miss proposition. According to the decades-old formula, you write a business plan, pitch it to investors, assemble a team, introduce a product, and start selling as hard as you can. And somewhere in this sequence of events, you’ll probably suffer a fatal setback. 75% of all start-ups fail. Recently an important countervailing force has emerged, one that can make the process of starting a company less risky. The “lean start-up,” methodology favors experimentation over elaborate planning, customer feedback over intuition, and iterative design over traditional “big design up front” development. Although the methodology is just a few years old, its concepts have quickly taken root in the start-up world, and business schools have already begun adapting their curricula to teach them. The lean start-up movement hasn’t gone totally mainstream, however, and we have yet to feel its full impact. Design Health Barcelona Faculty member Mario López de Ávila (@nodosenlared) has published a report featuring the state of the art of Lean Start-Up entrepreneurship in Spain. The document, accessible here, includes chapters about central aspects of the Lean Startup approach such as prototyping, experiments, metrics and business models. 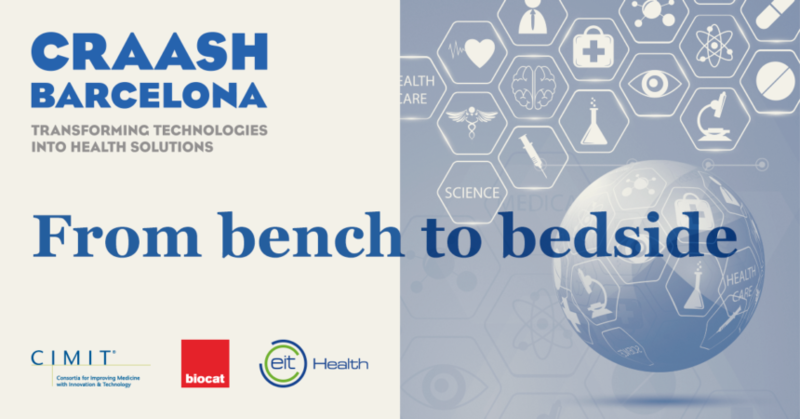 The latter has been written by Design Health Faculty member Javier Megias (@jmegias), who has recently given a lot to talk about after publishing the Spain Start Up Map, an excellent infographic that includes the Spanish startup and investor community.